Russian-led forces mounted 12 attacks on Ukrainian troops in Donbas, eastern Ukraine, in the last 24 hours. 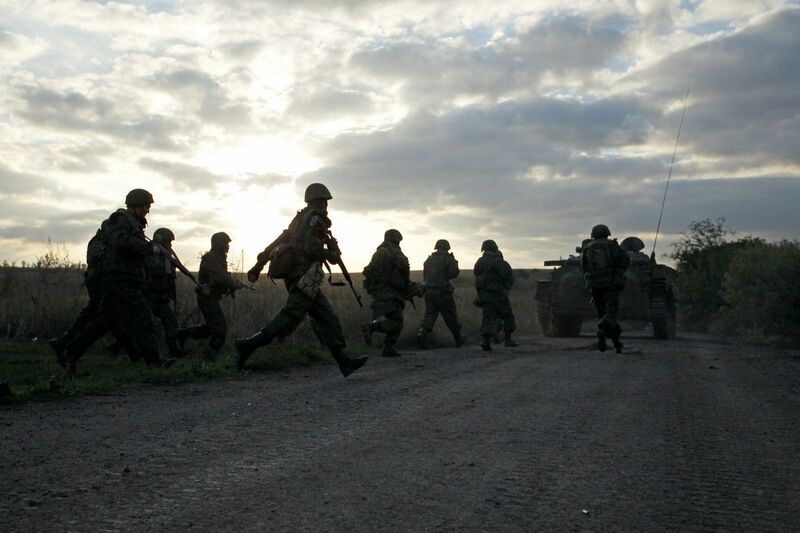 “No casualties among Ukrainian troops have been reported in the past day. 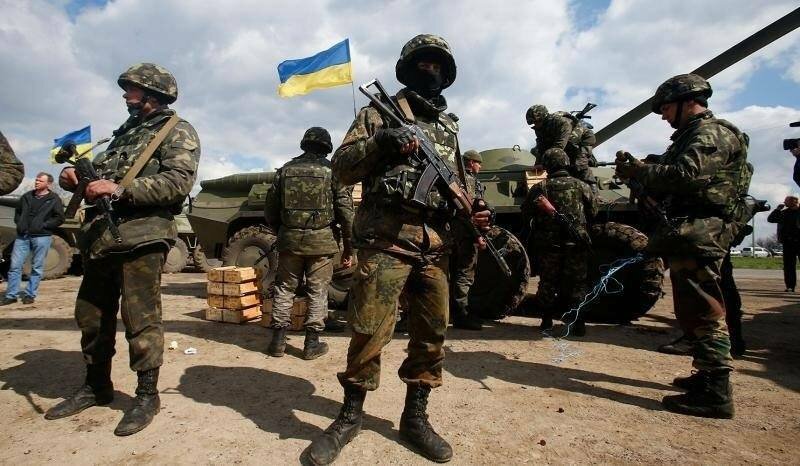 According to intelligence reports, three occupiers were killed and another two were wounded,” the press center of Ukraine’s Joint Forces Operation said in an update on Facebook as of 07:00 Kyiv time on October 23, 2018. 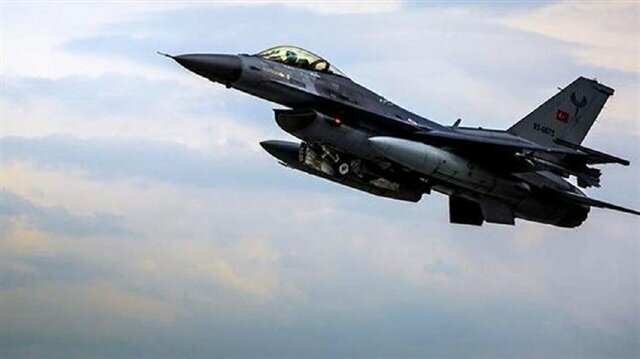 At least six PKK terrorists were “neutralized” in air operations carried out in northern Iraq on Saturday, according to the Turkish military. 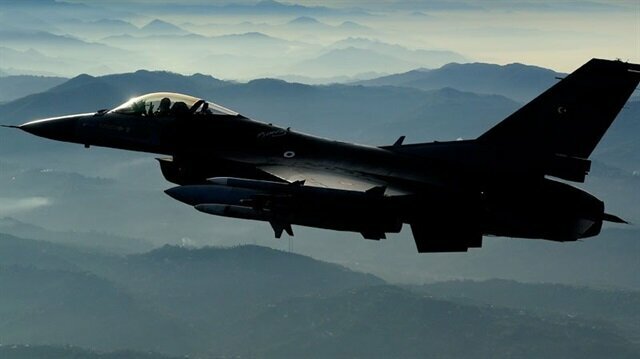 The Turkish Armed Forces (TAF) neutralized nine Kurdistan Workers’ Party (PKK) terrorists, who were preparing for an attack, in northern Iraq’s Zap and Avashin-Basyan regions in air operations during the last two days, according to a statement. In view of constant shelling and provocations at one of the segments of the front line in Donetsk region and in order to improve tactical positions, the unit of one of the Ukrainian brigades was forced to “march a good bit forward” and gain ground, according to a Ukrainian volunteer Yuriy Mysyagin. The military have already entrenched themselves at new positions, now “setting up new strongholds,” Mysyagin wrote on Facebook. Three PKK terrorists including two women were “neutralized” in Turkey’s southeastern Siirt province, according to a security source.